The e-commerce business in one of the less risky businesses to run on the internet as it is a onetime investment with lifetime revenue. Our Multi vendor shopping cart script has 3 levels of logins; general user, vendor and Admin. The general user login provides with abilities for searching for their product, placing order and tracking the delivery and product status, it also has a social media sharing feature. Meanwhile, the vendor login takes you to the vendor dashboard where you can see the order details, products sold, commission details. The admin dashboard has the most powerful login where the admin can control both the user and the vendor’s activities, see over-all sales report, vendor commission details, buyer’s order history. This multi vendor shopping cart software has several revenue models such as banner advertisements, Google AdSense and seller’s commissions. So you need not worry about the return of your investment. We have developed our multi vendor marketplace script with SEO-friendly URL and coding being done abiding Google’s standards. So that your website will be easily visible from all the search engines and can get maximum number of views and traffic flow. 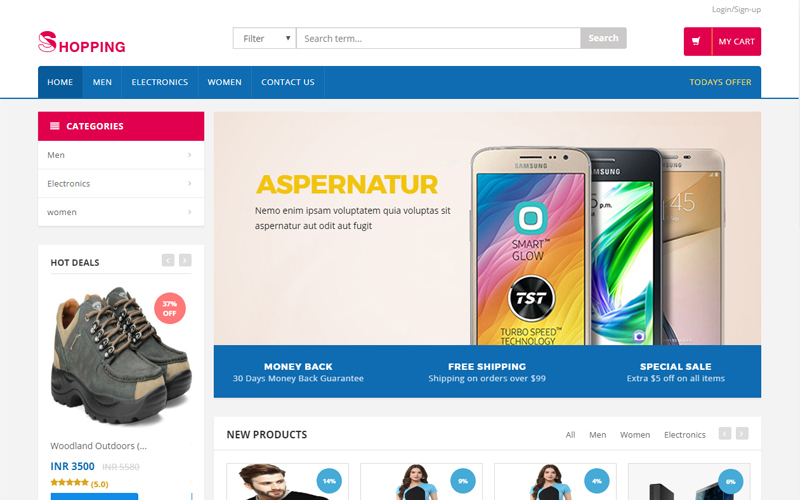 Our multi-vendor ecommerce solutions is developed with a responsive design which ensures comprehensive display across all devices and can handle heavy traffic as our script has gone through rigorous testing. We know that it is tough to trust people that you have never met before with your hard earned money and this can sometimes be the reason that you might pass up on a great new idea. We are here to let you know that we handle our buyers with complete confidentiality and we go above and beyond to keep our buyers happy during and after the process. We know that getting your website to the vendors and consumers is necessary which is why we have made our script to be SEO-friendly by optimizing it in accordance Google standards. If you still need any clarifications, feel free to contact us. We will be happy to help you out. PHP Multi vendor e-commerce script is double think features to get the multiple ways revenue. Really amazing for the business who thinks to get up it to peak. Dreamy script for me to start a business in a market. Transparent features are user-friendly and got on time help from the team. Thank You.